Connecticut’s first craft cider house, New England Cider Company, has opened its doors in Wallingford. The new spot features a taproom offering various modern American ciders, including Fresh Blend, Black Currant, Golden Russet and more. Ciders are made in the warehouse space located next to the taproom. New England Cider Company is open Fridays from 3–9 p.m., Saturdays from noon–6 p.m. and Sundays from noon–5 p.m. 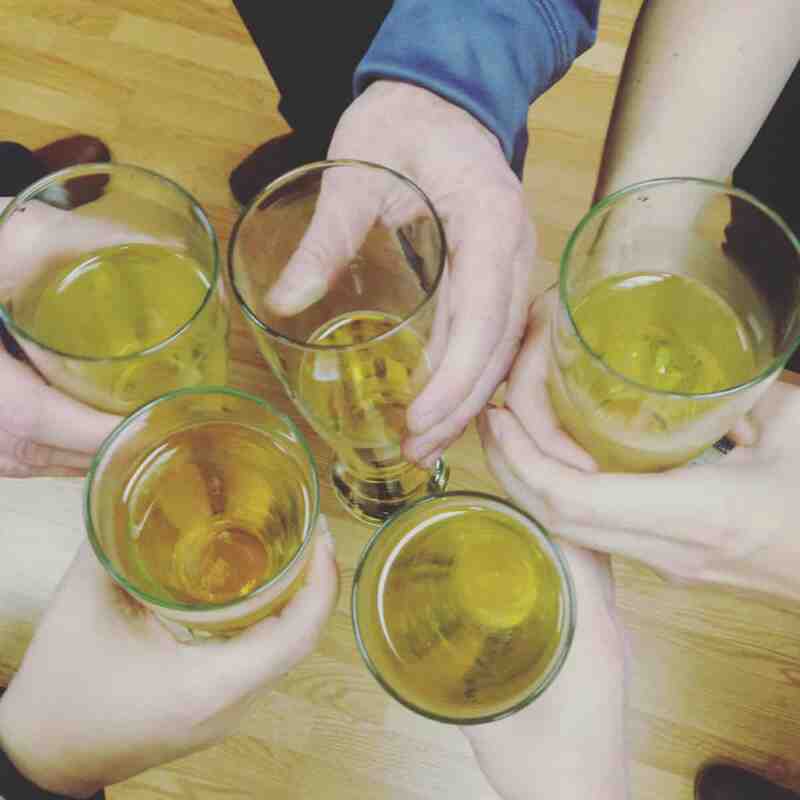 Learn more about Connecticut’s new cider house via Connecticut Magazine! Find New England Cider Company at 110 N. Plains Industrial Rd. in Wallingford, CT.